Our desire at FBC is to make families disciples of Jesus! Our children's and family ministries are designed with you in mind--we want to help you take the next step in your spiritual journey as you follow Christ! Every Sunday you have the opportunity to re-enforce your understanding of God's Word by joining us for our Sunday school hour, which begins at 9:00 am, one hour before the morning service. We offer free Sunday school for all ages--from nursery to adult, intended to help learners to know and love the Gospel. Sunday school is designed as an instruction time for you to interact with God's Word and grow in your knowledge of Him! First Baptist has been doing AWANA since 1968! Over the years thousands of children have learned the Gospel of Christ through our AWANA ministries. AWANA stands for Approved Workmen Are Not Ashamed, and its purpose is "to reach boys and girls with the Gospel of Christ and train them to serve Him." AWANA runs September through May, and includes game time, Bible lessons, and Bible memorization. We would love to have your children join us! Click below to see our calendar or to register for the next year. FBC youth meets on Wednesday evenings during AWANA from 6:30-8:00 September through May. This is a great way for teens to connect with others their age who desire to study God’s Word and learn the truths of the Gospel. Youth group consists of game time, song time, and Bible time. During game time, we teach teens how to enjoy good clean fun with others their age. Song time is an opportunity to lift our voices to God in praise and learn songs that teach true doctrine. 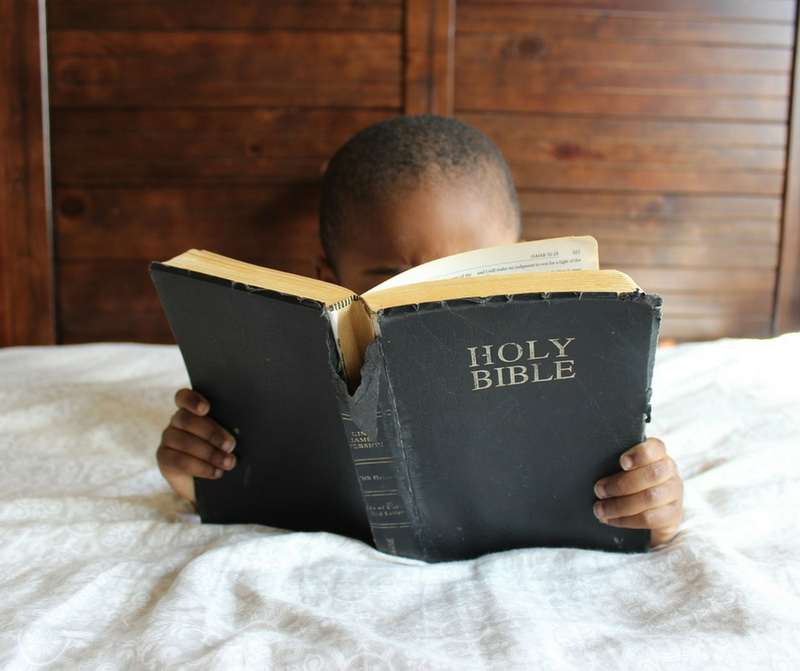 During Bible time we examine God’s Word and see how it should affect our daily lives as we desire to grow in our understanding of the Gospel! Every three years our teens also have the opportunity to participate in an international mission trip to visit one of our supported missionaries. This is a great opportunity for our teens to experience ministry and serve alongside of godly men and women who have given themselves in service to their God!